← “From The North” by Al Dronsfield!!! Think About Attending the 37th ISA in High River, AB!!! 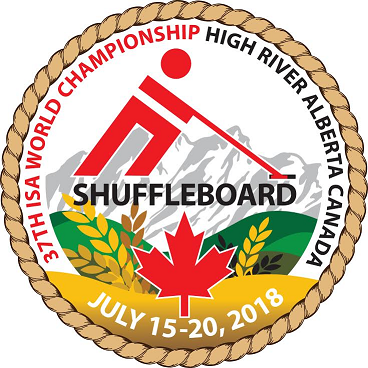 I suggest to each shuffler, that YOU give some thought to attending the 37th ISA in High River, AB. If you have not applied to represent your nation, why not contact your President and see if there are any OPPORTUNITIES?? Remember, sometimes shufflers drop out!! Remember, United Nations Teams are created!! Remember; is there anything more truly significant than GOING TO RENEW FRIENDSHIPS!! 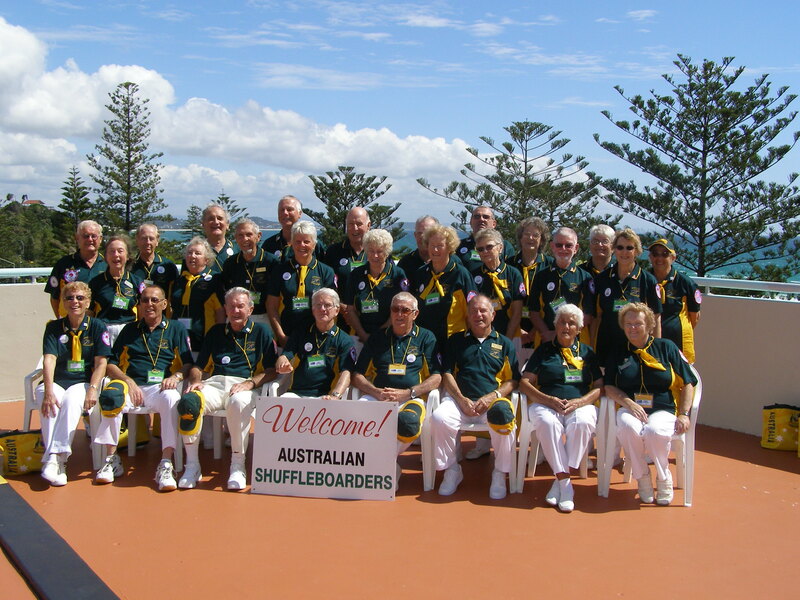 This event, the 37th event, is a traditional ISA Team Event. Four players, from the same Nation, make up a Team. Normally each Nation enters a Men’s Team and a Women’s Team. 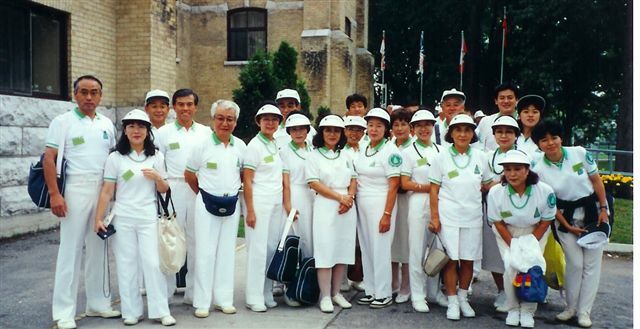 Up until 2009 in Betmar, a participating Nation was comprised of 12 Men and 12 Women. However; for Nations that could not supply 12, 8 was accepted. Eight was the minimum as 8 Players played at any one time. For the Event in High River, the 37th ISA, a Team will consist of 4 players > no spares, all 4 will play the complete tournament. We will tell you more about HIGH RIVER, and the COLOURFUL province of Alberta in a subsequent posting. In a sentence, take in The Greatest Show on Earth, The Calgary Stampede, prior to the Even, and after the Event, head into the Rocky Mountains!!! Stan McCormack. 2018 02 25.